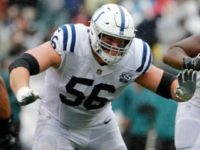 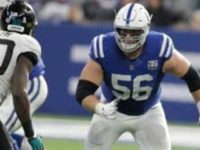 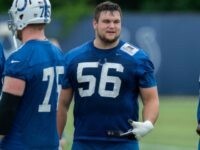 On November 12, the Indianapolis Colts posted a video on Twitter of rookie guard Quenton Nelson steamrolling a Jacksonville defender into the ground, and the highlight went viral. 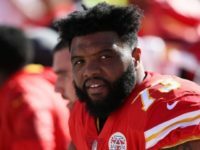 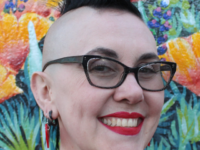 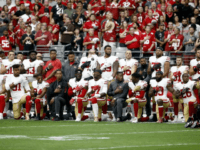 Most red-blooded American men have at one point imagined what it would be like to physically dominate an NFL football field. 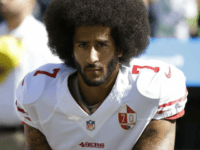 To exert yourself physically, and conquer your opponent through sheer force and unstoppable power. 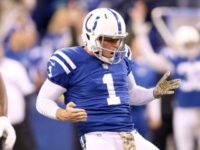 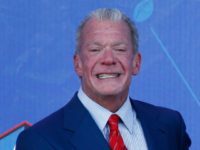 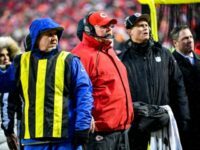 TV ratings for Thursday night’s Indianapolis Colts and New England Patriots game, fell 11 percent over the ratings for the Patriots-Buccaneers Week Five game last year. 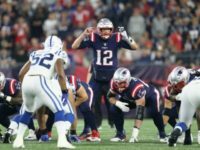 Tom Brady became the third player in NFL history to throw for 500 touchdowns when he connected with wide receiver Josh Gordon in a 38-24 win over the Indianapolis Colts on Thursday. 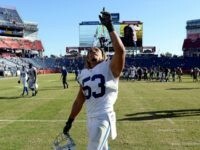 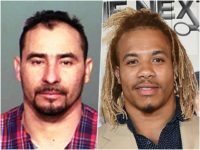 A twice-deported illegal alien has been sentenced to no more than 16 years in prison for killing NFL Indianapolis Colts linebacker Edwin Jackson in a drunk driving car crash. 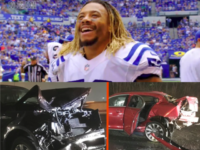 INDIANAPOLIS (AP) — The Latest on the sentencing of a Guatemalan man who pleaded guilty in a drunken driving crash that killed Indianapolis Colts linebacker Edwin Jackson and his Uber driver. 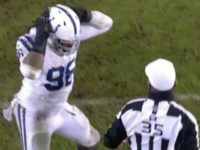 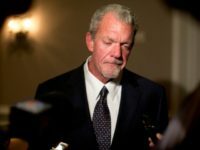 It was announced by the Colts on Sunday, that legendary broadcaster Bob Lamey had retired after thirty years with the team. 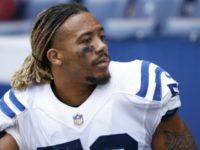 A Guatemalan national living in the U.S. illegally pleaded guilty on Friday to driving drunk and causing a fatal crash that took the lives of Indianapolis Colts linebacker Edwin Jackson and his driver. 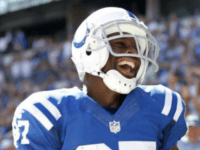 Feb. 20 (UPI) — The Indianapolis Colts are inducting former wide receiver Reggie Wayne into their Ring of Honor during the 2018 season at Lucas Oil Stadium. 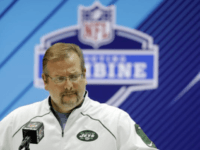 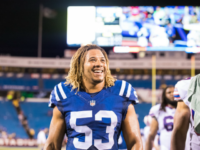 INDIANAPOLIS (AP) — The Indianapolis Colts say linebacker Edwin Jackson was one of two men killed when a suspected drunken driver struck them as they stood outside their car along a highway in Indianapolis. 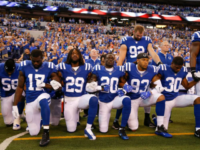 Anthem-protesting NFL players have often said that their cause is worth any public scorn, or financial hardship they might have to endure. 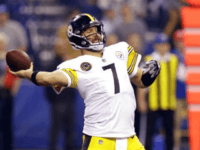 INDIANAPOLIS (AP) — Ben Roethlisberger’s 32-yard completion to Antonio Brown with 35 seconds set up a 33-yard field goal from Chris Boswell as time expired Sunday, giving Pittsburgh a 20-17 come-from-behind win at Indianapolis on Sunday. 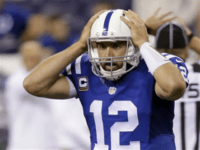 INDIANAPOLIS (AP) Andrew Luck will spend a second offseason recovering from shoulder surgery. 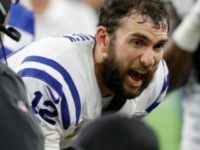 The Indianapolis Colts put Luck on injured reserve Thursday, marking the end of his season and the beginning of a different rehab program that team officials believe will get their star quarterback on the field next fall. 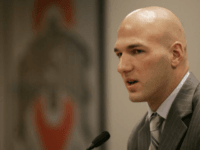 Anthony Gonzalez, a former player for the National Football League, is considering a run for Congress from Ohio’s 16th District, an Ohio paper reported. 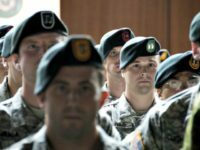 What makes the men who wear the Green Beret of the Special Forces so special? 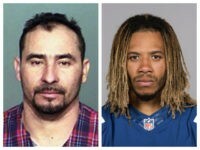 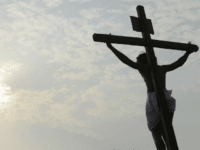 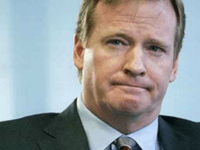 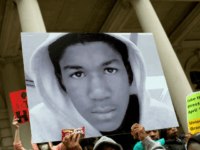 The NFL would like to find out, so they can find some special people of their own, and give them football helmets.